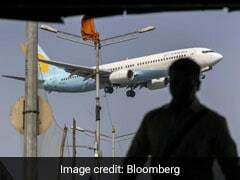 The National Aviator's Guild has threatened to initiate legal action unless the January-March salaries of the pilots are cleared by April 14. 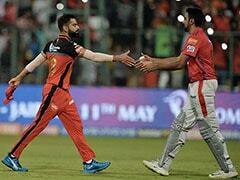 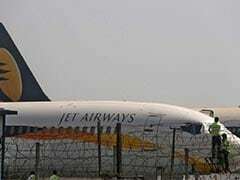 The Jet Airways pilots, via their counsel, claimed that despite raising the issue time and again with the management, the schedule of payment is getting delayed each time. 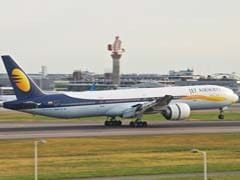 On Monday, lenders of Jet Airways invited EoI for stake sale in the company to recover their dues worth Rs 8,000 crore. 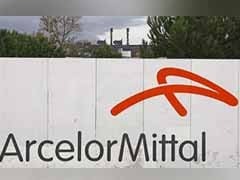 ArcelorMittal's resolution proposal for Essar Steel provides financial creditors Rs 41,987 crore out of their total dues of Rs 49,395 crore. 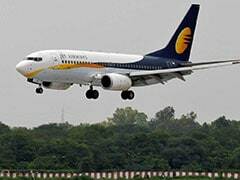 Jet Airways has posted losses in eight of the past 10 years and its share of the domestic passenger market has fallen to about 15.5% in 2018 from 22.5 per cent in 2015. 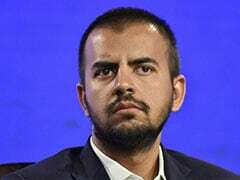 Masayoshi Son struck a preliminary deal to put another $1.1 billion into Ola to boost his stake to more than 40 percent, according to people familiar with the matter. 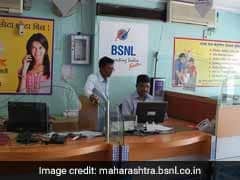 BSNL's annual loss widened to Rs 7,992 crore in 2017-18, Telecom Minister Manoj Sinha had told Parliament last December. 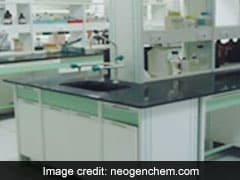 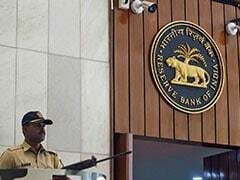 Consortiums submitting bids should have no more than three members, with each holding a share of no less than 15 percent, according to Monday's document. 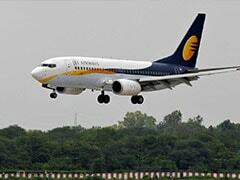 Jet Airways first defaulted on loan repayment on December 31. 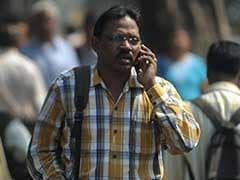 Going by this, the 180-day period from default will end on June 30.